You can also sign-up for our newsletter. Receive weekly news & updates, sent directly to your inbox. Susan P.: Within the next 10 years we will have to make a decision on whether we’ll stay or go. 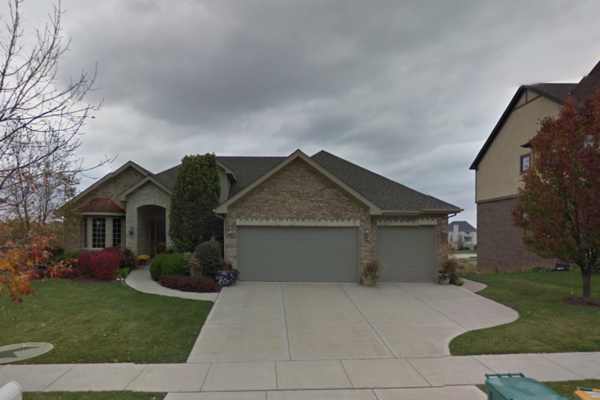 Susan P. owns a 3,348 square foot, 3-bedroom, 3-bathroom Lemont home that is currently assessed at $499,170. Susan took possession of the home in 2005 when it was worth around $660,000, or $852,106 in today’s dollars. She has paid $115,183 in property taxes since 2005, more than 17 percent of the original value of her home. Susan is currently paying $10,430 per year in property taxes on her home, about 2 percent of the Cook County Assessor claimed value of $499,170. Indiana has a hard 1 percent cap on property taxes. This means local governments are not allowed under state law to charge homeowner’s more than 1 percent of their home’s assessed value per year. The average property tax rate for the state of Indiana is 0.89 percent. Meanwhile, the average property tax rate in Illinois is 2.3 percent. If Susan lived in Indiana the most she could be charged in property taxes would be $4,991 per year or $5,439 less than what she currently pays in Illinois. To share your story with us, please send an email including your full name, address, phone number and email address to news@saveyourhomenow.org.